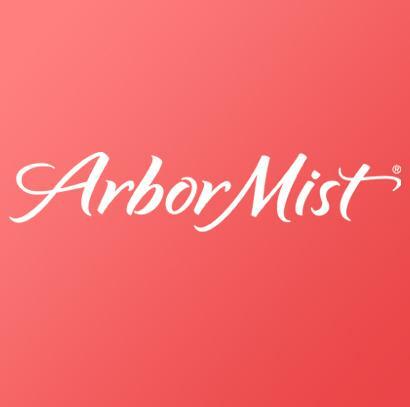 Our mission is to offer a refreshing twist to everyday fun with the crisp taste of Arbor Mist. Whether celebrating that job promotion or just getting together with friends, Arbor Mist can add a special splash to any occasion. "Crisp White Merlot mixes with ripe natural cranberry and kiwi flavors for a delightfully light and refreshing blend. Well balanced, this wine delivers an enchanting and delicious take on White Merlot."